Home > Auto	> Brand New Member To AAA! Brand New Member To AAA! The day that I attended the auto show, I signed up for AAA. AAA is a road side assistance program that also offers insurances and as a member you also get special discounts from anything ranging from your cell phone bill to Hertz Car Rental discounts! Anyways, they always have a booth set up at the show, and I specifically waited to sign up with them so that I could get a discounted membership price as well as a freebie for signing up. I remembered seeing the booth the last time I came to the car show and had been debating on signing up for AAA all year! I finally signed up! 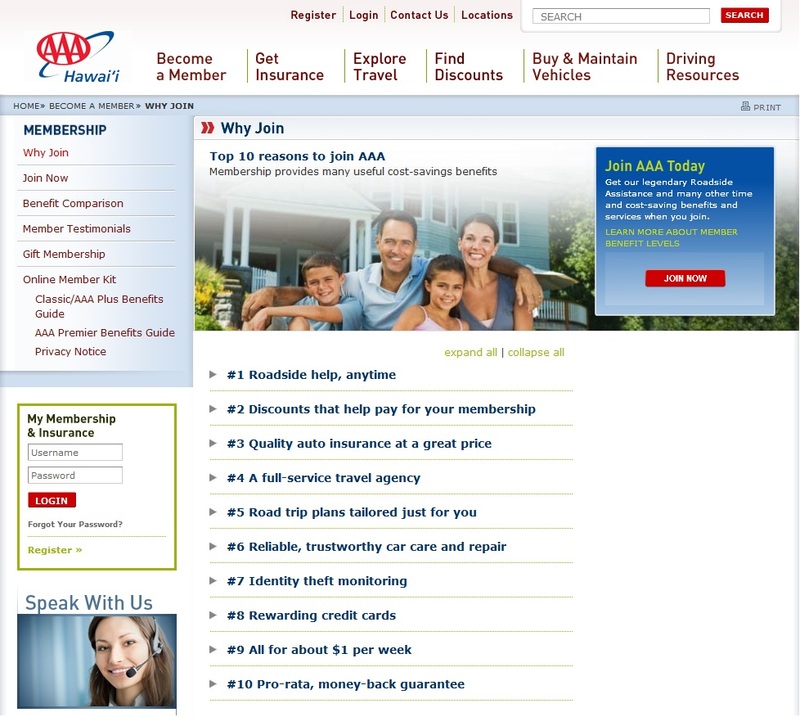 I’ve had to use AAA a few times before I had gotten my own membership. I had an old, piece of crap car before that broke down on the highway, and my friend called AAA. You can use your AAA membership even if you’re the passenger in the car and even if the car isn’t yours. The car I have now is much newer and more reliable, but it’s still nice to have, JUST IN CASE! You never know when you’re going to get a flat tire, or accidentally kill your battery (which I used to do to my old car ALL the time by leaving my headlights/map lights on). Also, my boyfriend takes really good care of his car, always takes preventative measures to make sure his car is running in tip-top shape, yet hed to call AAA because he happened to run over a screw and got a flat tire! He can change a flat, but it’s just easier for us to call someone to do it. I don’t want to change a flat on a busy street. There are different levels of membership, each more expensive than the rest, that includes different things. I signed up for the basic membership, which is all I ever really need (because I take care of my car as well). You can also add on another person to the membership (for free) and they can use the membership too! SO convenient. You all should think about getting it if you don’t already have it!